Posted on January 30, 2018 by treelawyer	tagged. There are all sorts of ways that tree trimmers can die. They can cut an artery, or fall from a bucket truck, or even get walloped by a branch. On occasion, they even get fried by electric lines. None of it is pretty, either before or after the funeral. After the dust settles, the decedent’s estate (that is, the people the dead guy left behind) look for someone to sue. Usually the pickings are sparse. Maybe the bucket truck was defective, and the employer, the manufacturer and the mechanic who serviced it can be sued. Maybe it was a defective saw, and everyone who ever touched it can be a defendant. But negligence actions are expensive, and contrary to legend, they pay out a jackpot less often than a rigged lottery. Those lawyers on the back of phonebooks (there are still phonebooks, aren’t there?) and in the late-night ads? They won’t charge plaintiffs up front, but they’re pretty picky about which cases they’ll take. Of all the potential defendants out there, you would think that an electric utility would be the toughest nut to crack. What, you’re going to sue because the overhead wires had electricity in them? C’mon, man. But every once in a great while, the utility is found to be liable for essentially having done nothing. Such is the case in today’s decision, which – while it does not involve a tree – gives us an excellent principle to apply to arboriculture activities. Cyril Cronk lost his life by electrocution while digging a ditch for a water main on the south side of Park Avenue in Des Moines, Iowa. Iowa Power and Light had electric transmission lines running overhead, and a backhoe boom got close to one of the lines. It turned out that the boom did not have to touch the line for high voltage to jump the air gap. When it did, and Cyril (down on the ground) touched the backhoe, he became the ground wire. Not good. The three lower wires on IPL’s poles were not insulated, which was permitted by the electrical code that applied to the line, although insulating material was available for such lines. But the power lines were clearly visible to the guys on the ground. And the lines were necessary for the public good, and the danger that would result coming in contact with such lines was hardly unknown. So the conclusion of the court that IPL was responsible for Cyril’s death is surprising. Maybe it was because the electric company had a deep pocket. 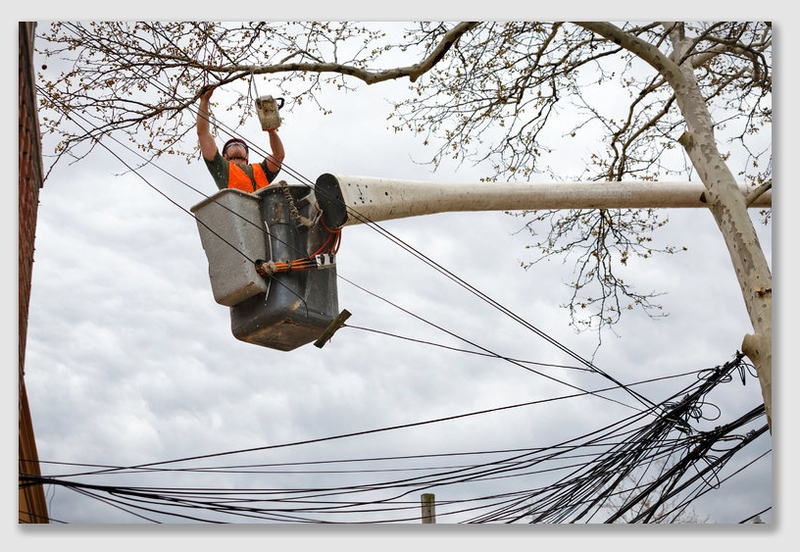 Tree trimmers find themselves working in proximity to power line frequently. 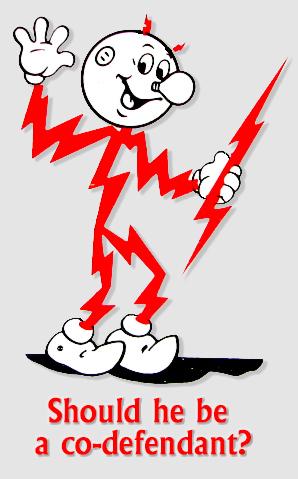 Would putting the power company on notice ahead of time make Reddy Kilowatt a codefendant if the unthinkable happens? Regardless of whether it did or not, it would probably be a good idea, just for the extra level of safety power company participation in the project might bring. Cronk v. Iowa Power and Light Company, 138 N.W.2d 843 (Supreme Court, Iowa, 1966). The deceased plaintiff on whose behalf the suit was brought, Cyril Cronk, had been a water works employee. He was working on the ground helping free a crane bucket when the boom came in contact with a high voltage transmission line and he was electrocuted. 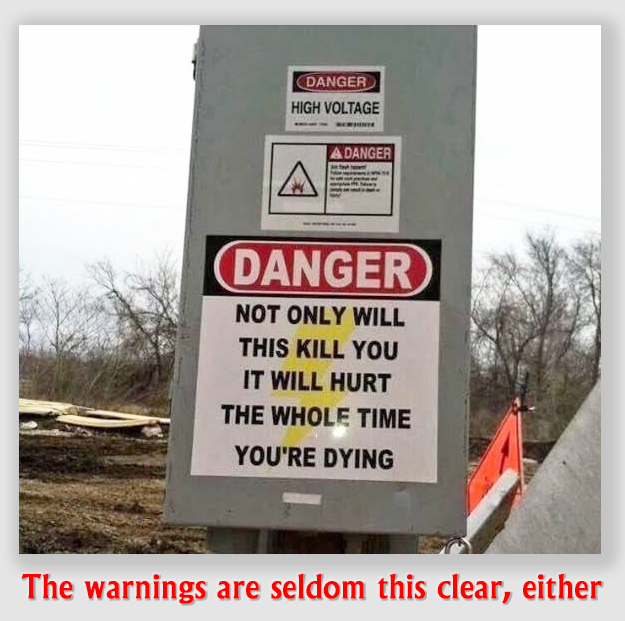 The trial court found liability strictly on the utility company’s failure to warn of the danger or insulate the wire after the utility company was fully aware the work was going to be done near the line and the company had time to give a warning or insulate a wire. Defendant Iowa Power and Light (“IPL”) appealed. Held: The Iowa Supreme Court held that the electric utility was liable. 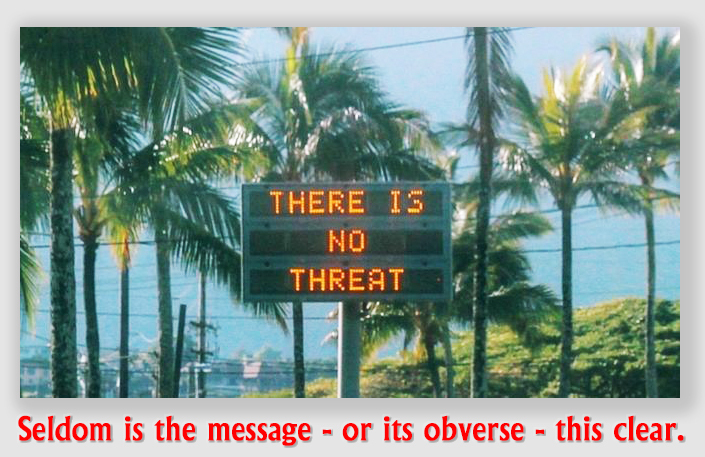 Compliance with the safety code is relevant to the question of due care, but not determinative. Proof of compliance with the standards furnished by the National Electrical Safety Code is not conclusive proof on the question of IPL’s due care. Actionable negligence may exist even though the utility company complied with the requirements of the safety code. It was IPL’s duty to use reasonable care to prevent the escape of electricity in such way as to cause injury to persons who might lawfully be in the area of danger incident to escape of electricity from such lines. One furnishing electricity, while not an insurer, is nevertheless held to the highest degree of care consistent with the conduct and operation of the business. A person or corporation maintaining and controlling wires for the furnishing of electricity to others must insulate their wires at all places where there is a likelihood or reasonable probability of human contact by people whose business or duty or rightful pursuit of pleasure brings them without contributory fault on their part into the zone of danger. However, in the absence of statute, this duty does not compel the company to insulate or adopt safeguards for their wires everywhere but only at places where people may reasonably be expected to come in proximity to them. The Supreme Court held that the evidence supported finding the utility company had been negligent in failing to insulate wires at such a point, that the negligence had been the proximate cause of Cronk’s death.